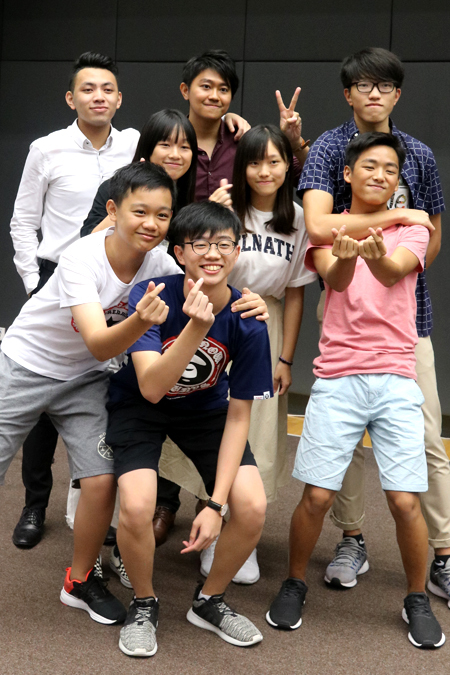 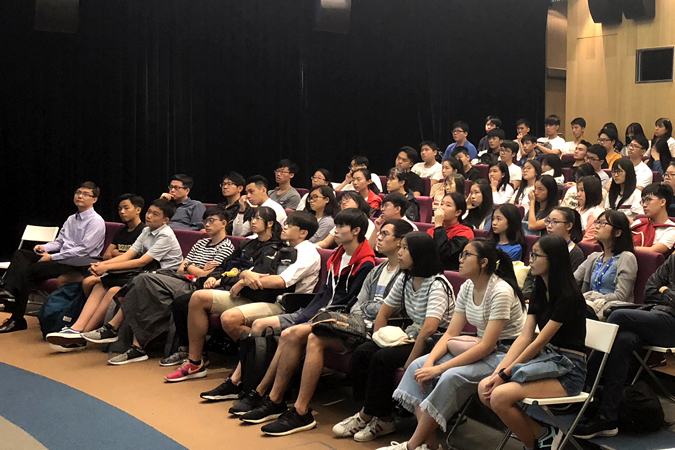 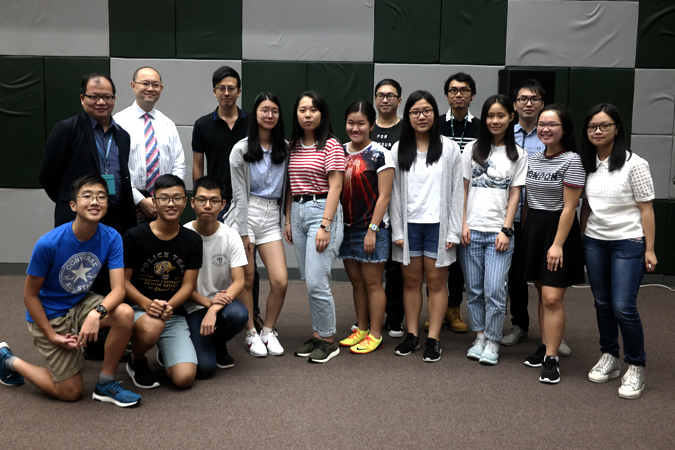 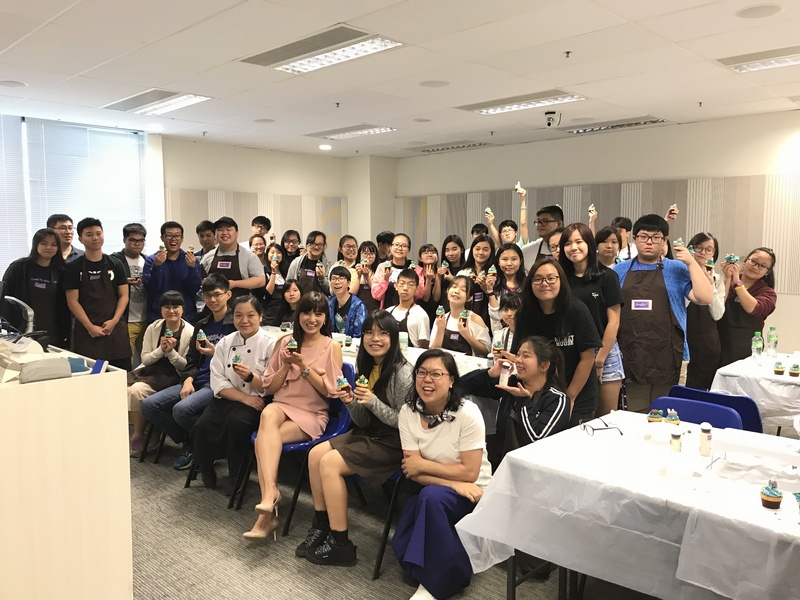 With the positive feedback received last year, The Lee Shau Kee School of Business and Administration once again orgainsed the 5-day Junior Summer Programmes this summer. 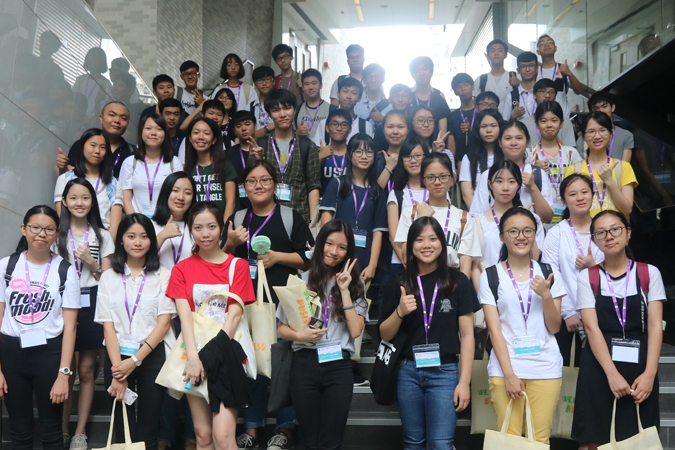 Over 280 Secondary 4 and 5 students from 75 secondary schools participated in these fruitful programmes during 13-17 August and 20-24 August 2018. 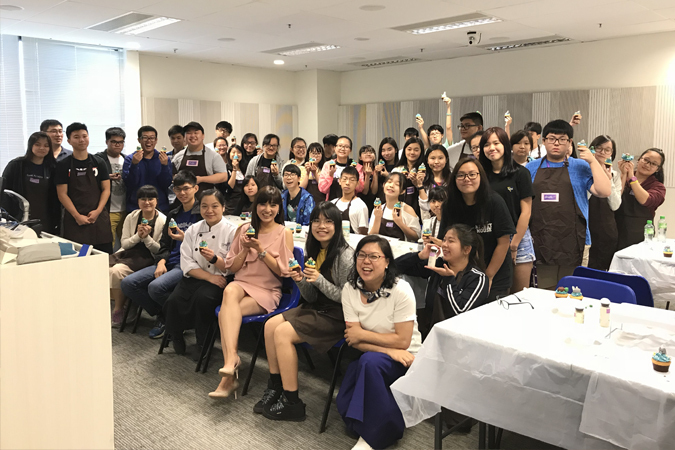 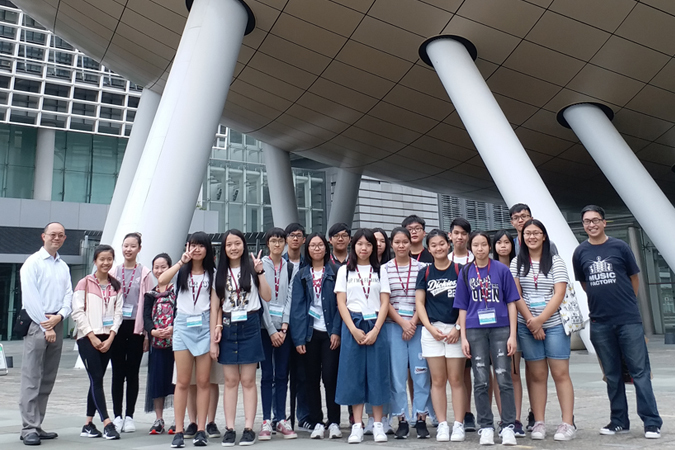 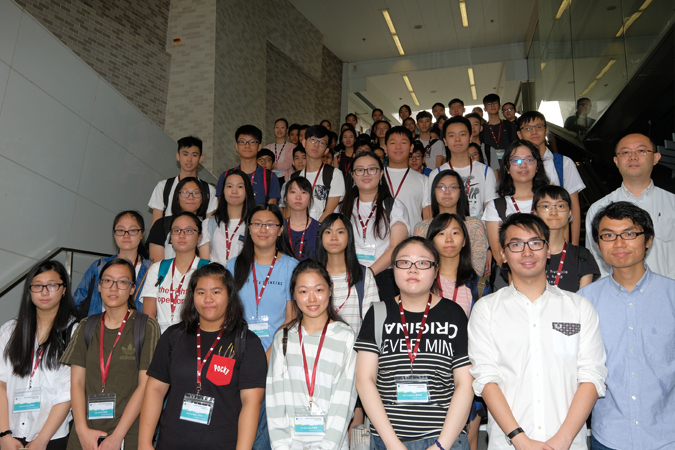 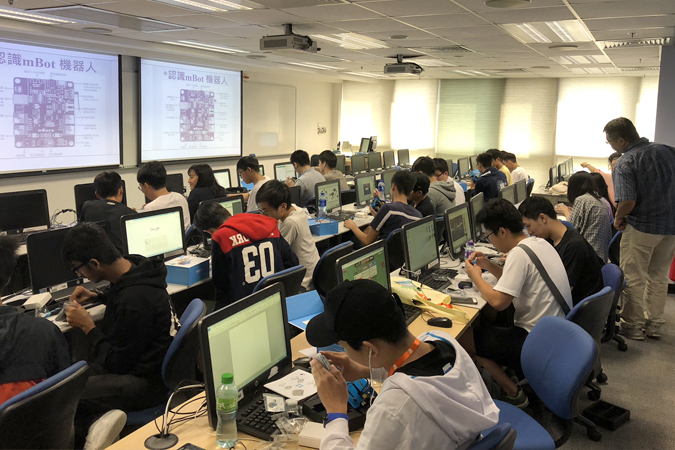 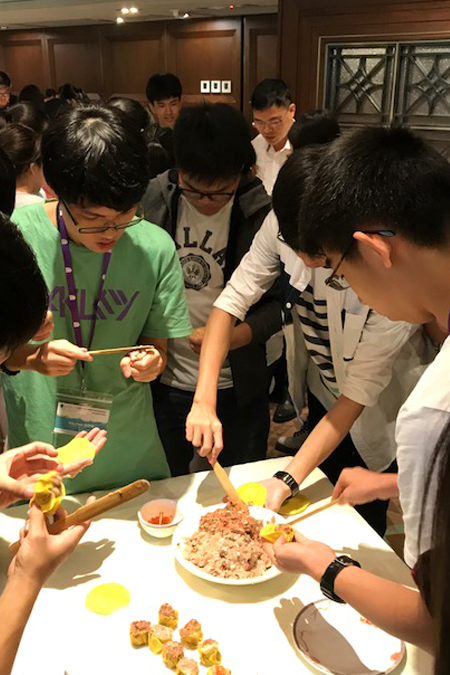 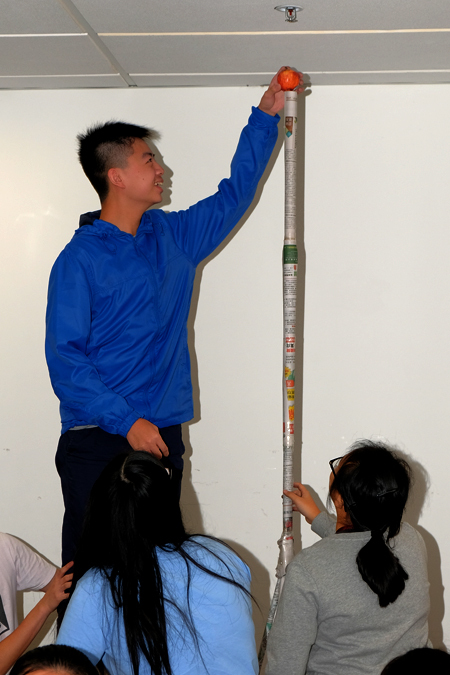 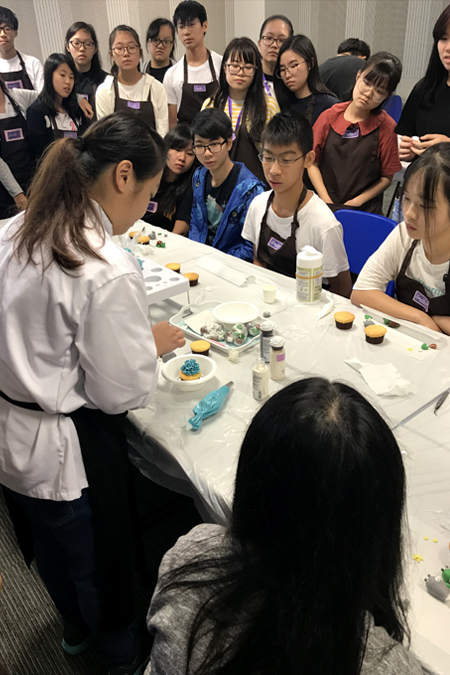 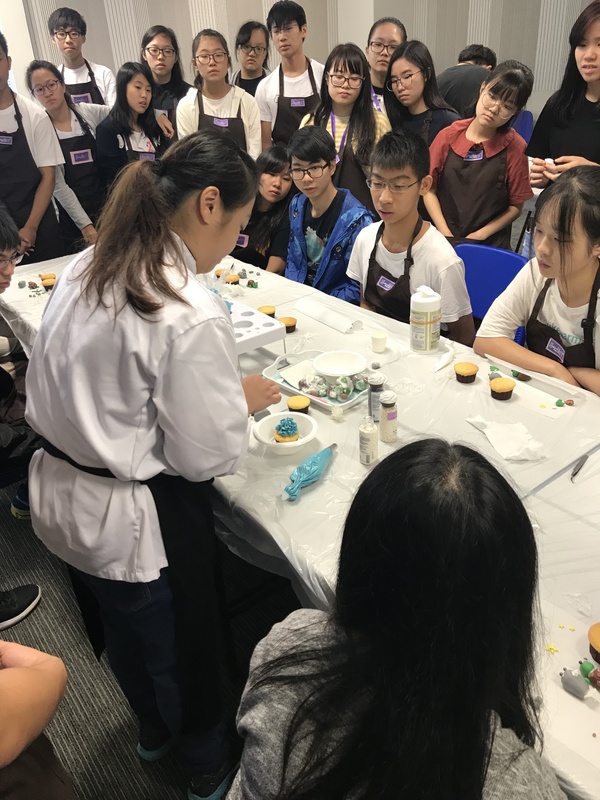 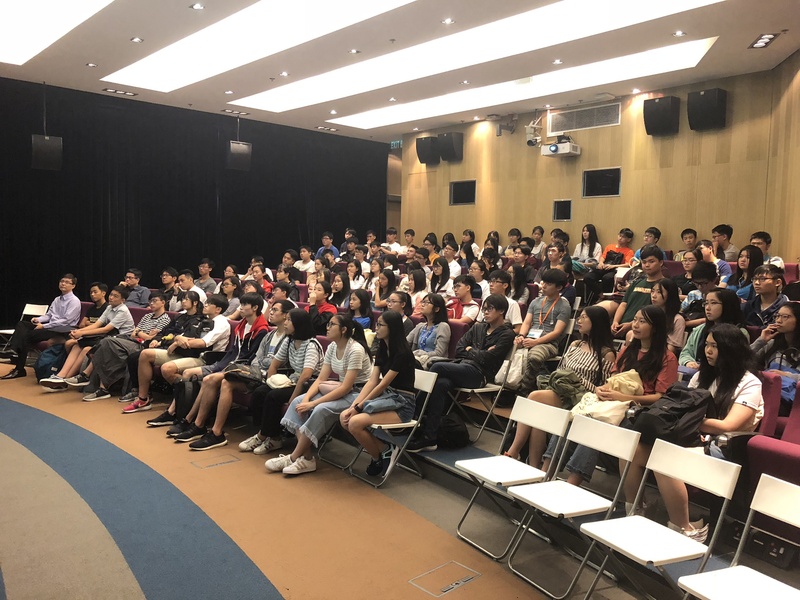 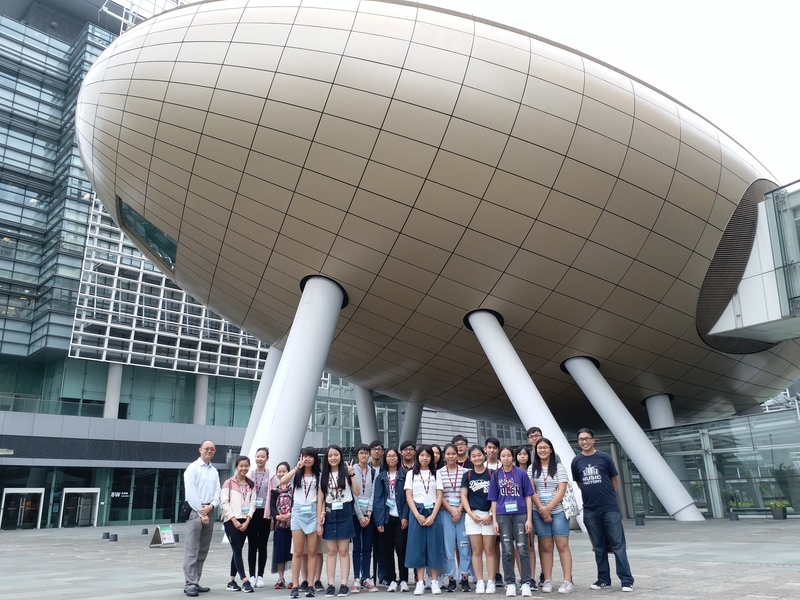 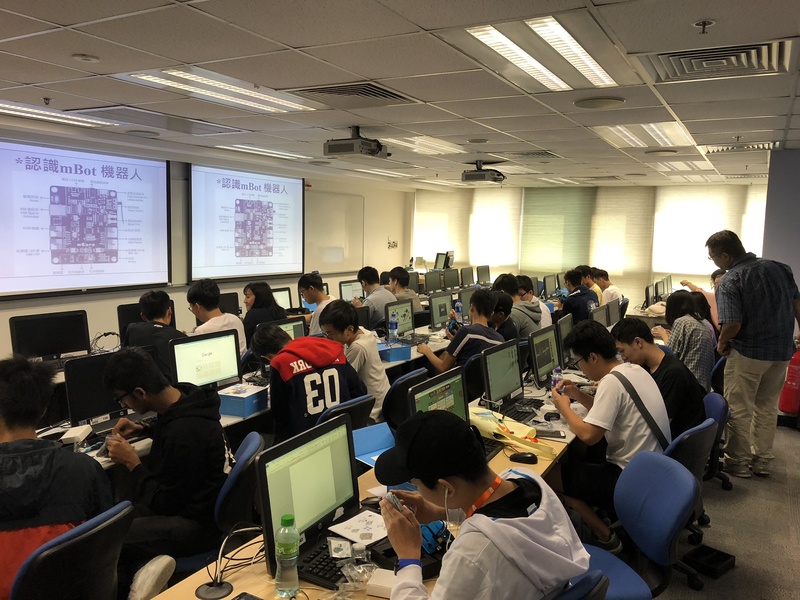 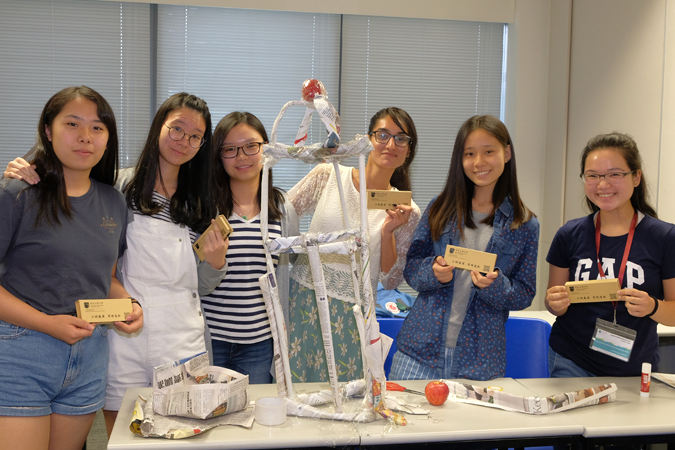 To variegate students’ interest and knowledge, the Junior Summer Programmes offered a variety of activities on 5 themes, namely “Creativity in Entrepreneurial Challenges（從創意到創業）", “Future Accountants（未來的會計師）” and “Innovation．Robot（創意．機械人）” delivered in both English and Cantonese; and “Money Matters（理財有道）” and “Gastronomy and Business（搵食…搵到食）” delivered in Cantonese. 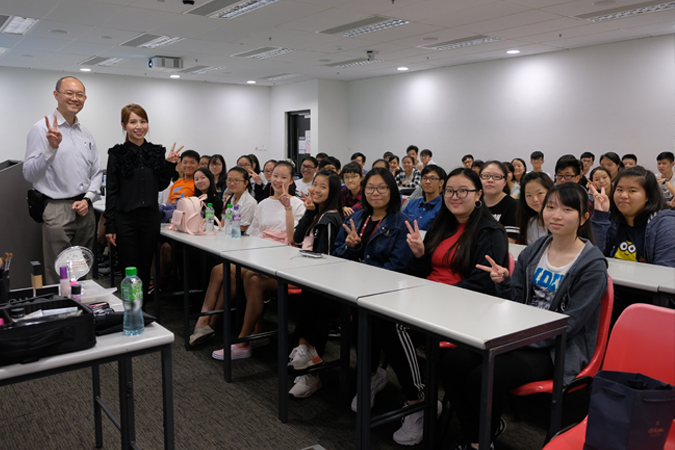 With the aim to unleash students’ potential and enhance their practical knowledge in the business fields, guest lectures, seminars, company visits, workshops and challenge activities were tailor-made for each programme.